Denver, Colorado. 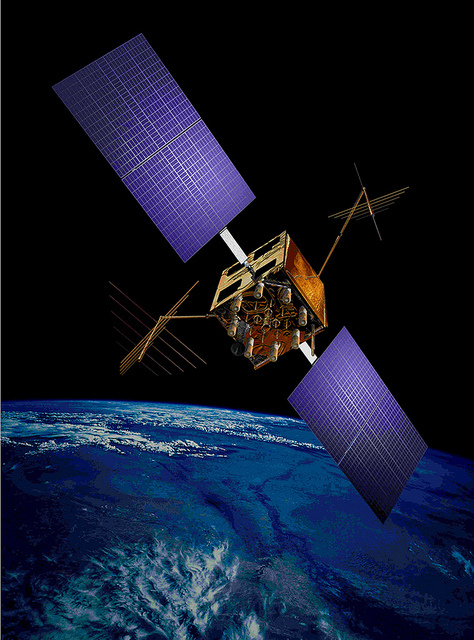 September 2, 2014 – The U.S. Air Force’s fleet of Global Positioning System (GPS) Block IIR and IIR-M satellites, manufactured by Lockheed Martin, have reached 200 collective years of operational life. These 20 satellites — about two thirds of the current GPS constellation – help deliver precise positioning, navigation and timing services to more than one billion global military, civilian and commercial users every day. Originally launched between 1997 and 2009 to add capabilities to the GPS constellation and to replace other aging satellites, the 12 GPS IIR and eight IIR-M satellites have maintained an unprecedented availability record of 99.96 percent. That represents only 10 minutes of down time per satellite during all their years of operation. To meet evolving GPS user demands, Lockheed Martin is already developing the next generation GPS III satellites. These satellites will deliver three times better accuracy, provide up to eight times improved anti-jamming capabilities, and include enhancements which extend spacecraft life to 15 years, 25 percent longer than the newest Block IIF satellites. GPS III will be the first generation of GPS satellite with a new L1C civil signal designed to make it interoperable with other international global navigation satellite systems.